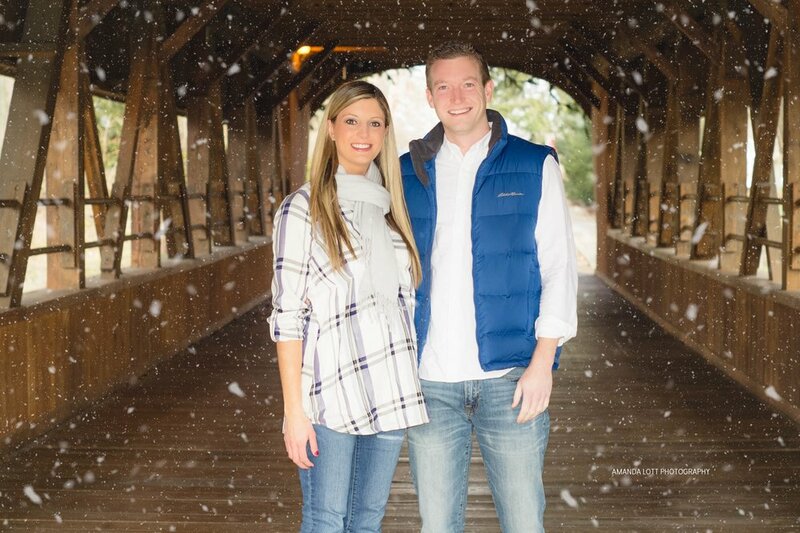 The McGraths are a beautiful couple I had the privilege of meeting during my Winter Mini sessions this month. They were also chosen as my winners of a custom Christmas card from Lotts of Designs along with 5 photos from their session. 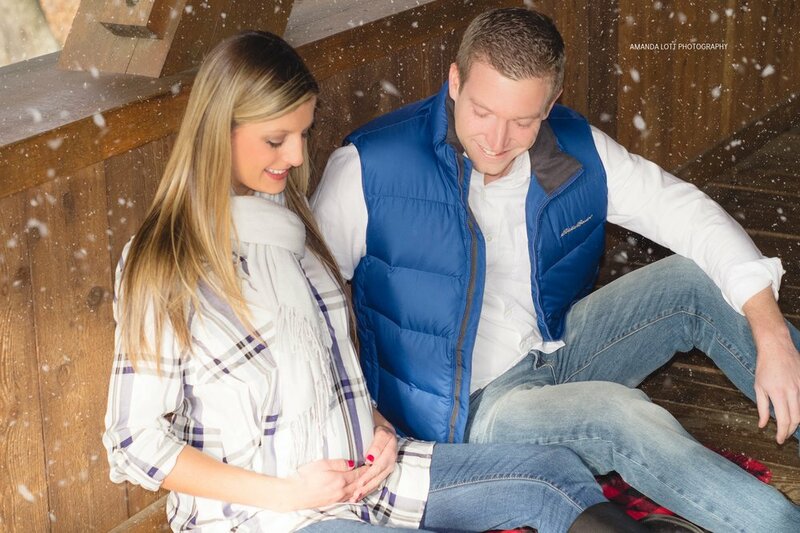 When I chose this lovely couple, I didn't know they were going to use the photos for their card, and it worked out perfectly that I had the chance to officially design their Announcement Christmas card. Older PostA very Sterby Christmas!